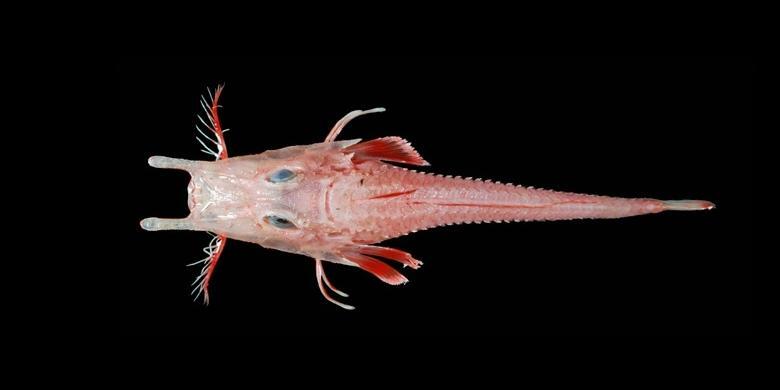 A Fish found by fishermen in the Banda Sea was not as mysterious as alleged. The type abundant in the waters of Indonesia and the world. As reported by Kompas.com on Monday, September 28, 2015, a fisherman of Kampung Baru, Banda Subdistrict has caught a mysterious fish while looking for fish in the waters of Pulau Pisang. The fish is orange, prickly, scaly hard, and has a unique appearance. The fish was similar to a shark, but no teeth, had six fins, big mouth and beard, as well as the tail-like crocodile or stingray. "I was surprised to catch fish because the fish's face like a fighter, while the body like a shark and a tail like a crocodile," said La Erna, a fisherman who catch the fish. When contacted on Tuesday, September 29, 2015, a researcher of marine fish from Indonesian Institute of Sciences (Lembaga Ilmu Pengetahuan Indonesia/LIPI), Fahmi said that the fish is already known. 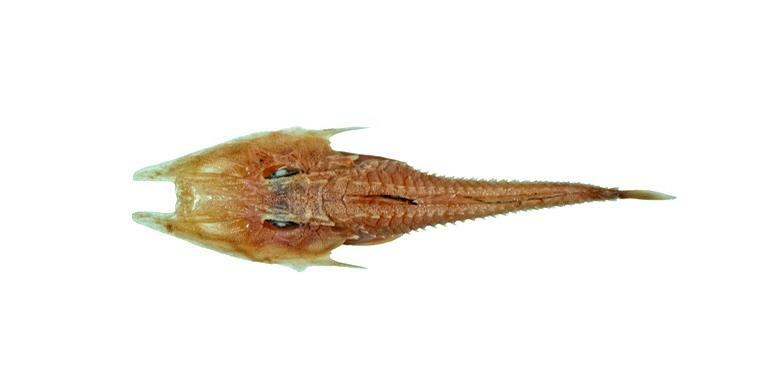 Fahmi said further the fish included into the Peristediidae category. "The main characteristic of crustaceans, the main part of the muzzle there is a kind of rostrum forward like horns, in the jaw there is a sort of fringe," he said. In general, the fish known as armored sea robin. Fahmi said there has been no local term for the fish because it is rarely caught by fisherman. Although the group of fish is known, is still difficult to ascertain the type of fish. "For the species level must be calculated the dorsal fin spines, the number of scales, and others," said Fahmi. 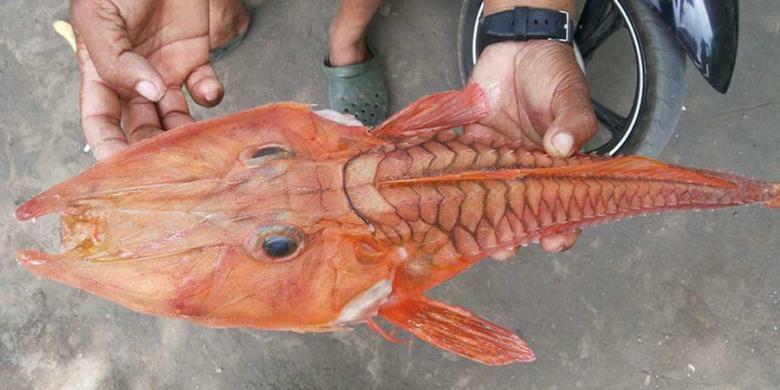 There are many types of armored sea robin found in Indonesia. One type is a robust armored sea robin (Satyrichthys welchi). 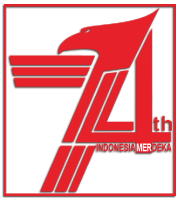 The types are common in the central of Indonesia and eastern of Australia waters.